Daniel was born and raised in Long Island, New York. Mr. Mordekai earned a Bachelor of Art degree from Binghamton University, in Economics at the Harpur School. He also studied international business in Israel. Daniel enjoys spending his days matching his clients with the perfect apartment that best suits their needs. 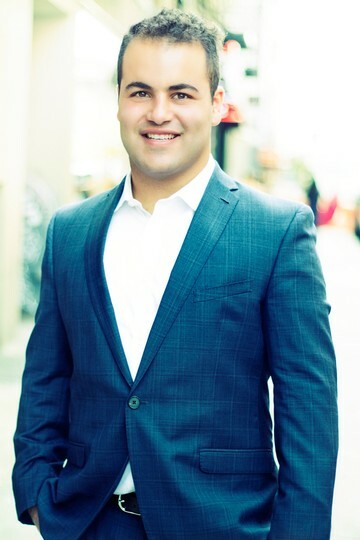 Daniel is a licensed real estate salesperson in the state of New York and a member of the Real Estate Board of New York (REBNY), International Council of Shopping Centers (ICSC), and SUNY Binghamton Alumni Association. With Daniel’s expansive knowledge of the city, it gives him an understanding of all the diverse markets. Daniel believes the success to business is maintaining relationships and being persistent.